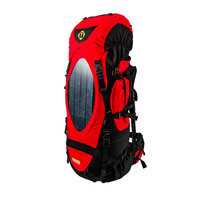 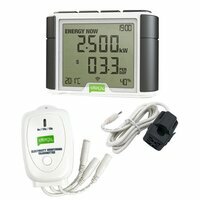 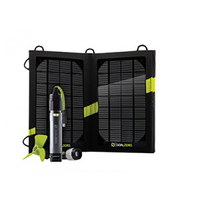 This pack includes 1 additional sensor for the Efergy E2 Energy Meter, the Engage Online Monitor and the Elite Monitor. 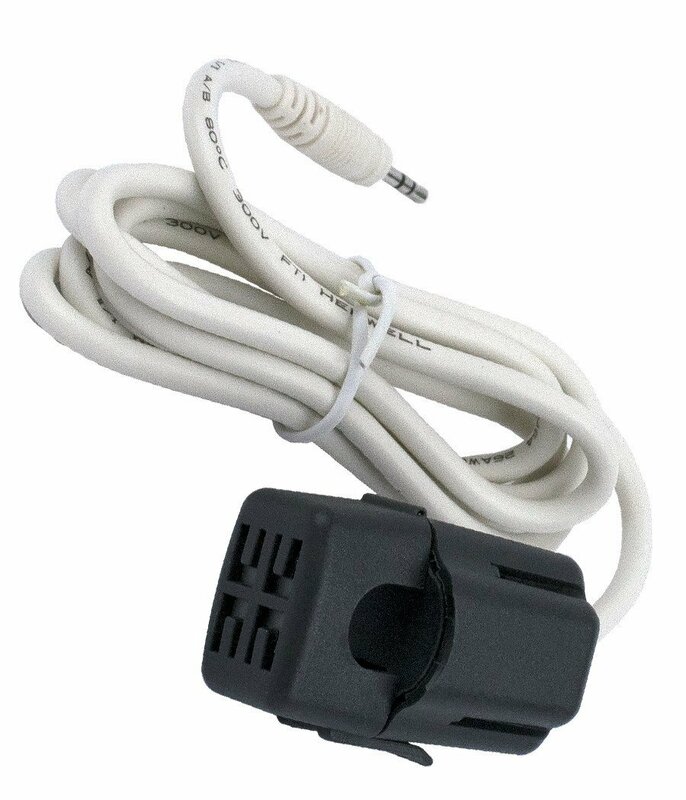 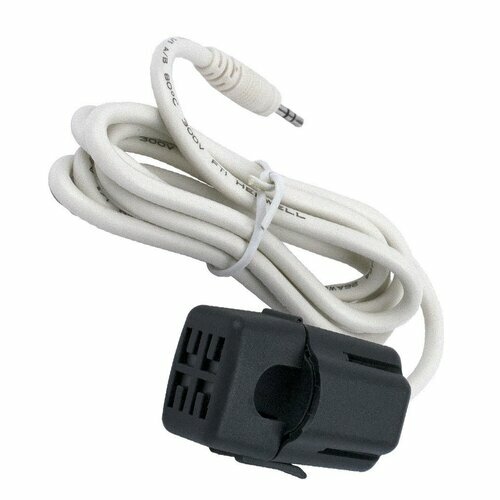 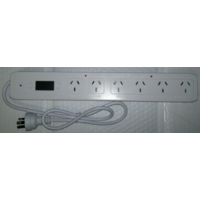 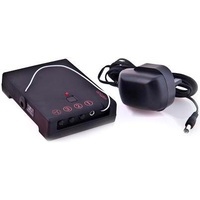 By purchasing 2 of these extra sensors you can monitor 3 phase power usage. 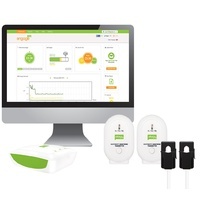 A total of 3 sensors are required to measure 3 phase power: 2x additional sensors, plus the 1x sensor included with the Efergy Monitor. 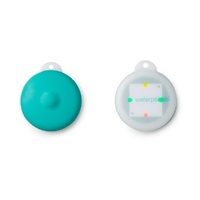 Note, these extra sensors are optional accessories for the Efergy E2 Wireless Smart Electricity Meter sold separately (1 sensor is included with the Meter).